This new version features Google Achievements!!! So you should try it and get them all and become a real super NERD! Questa nuova versione è ripiena di Trofei Google (o come cavolo si chiamano, cmq sono gli Achievementsss)! Trovali tutti e diventa un vero MEGA NERD!!! FALLO!!! (non pene), E’ GRATIS!!! 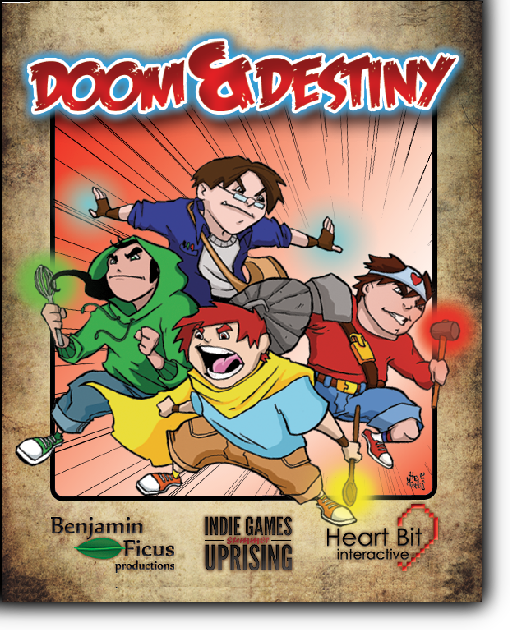 Can’t you wait to try Doom & Destiny Advanced in Lucca? Well, you can try it in Milan during the Games Week! The nerdiest fair in Italy will be back and we will too. 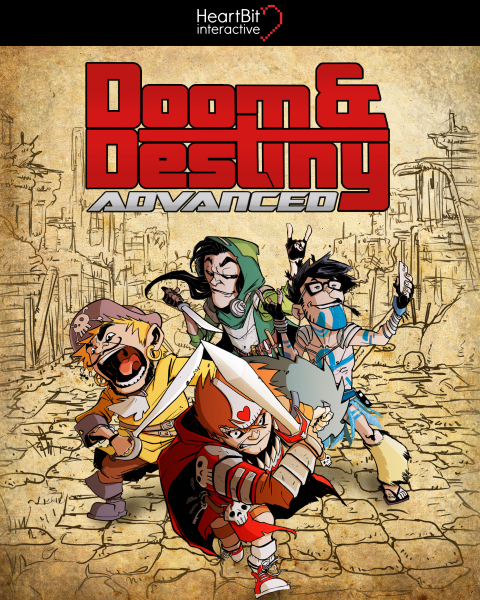 Come to meet us ( http://goo.gl/yqCfqG ) and try the upcoming Doom & Destiny Advanced! La fiera più nerd di Italia sta per tornare e noi non mancheremo! Ci troverai nel padiglione Carducci (http://goo.gl/yqCfqG ) nel nostro stand super tamarro, tra spille, adesivi, versioni in scatola di Doom & Destiny e la BETA DI DOOM & DESTINY ADVANCED!! !